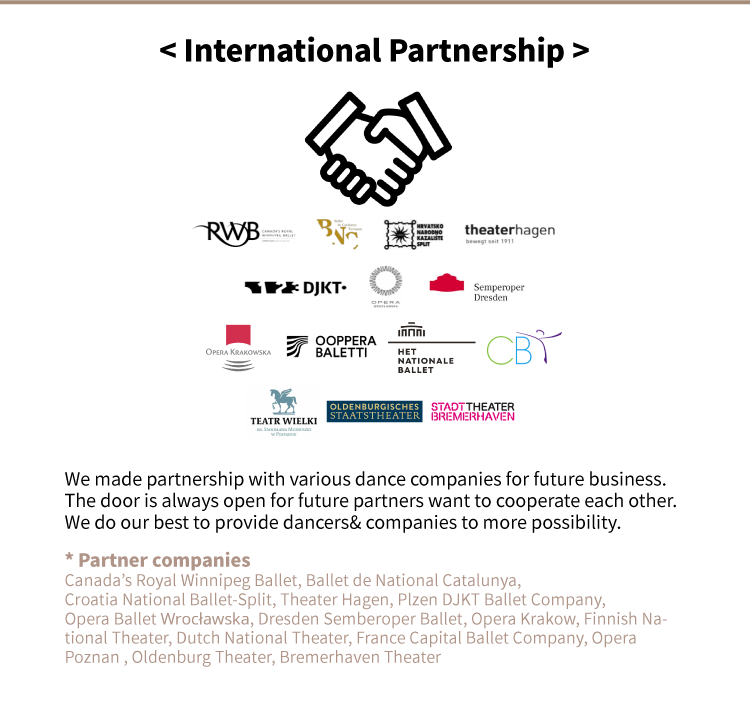 develop our business for dancers and partners. 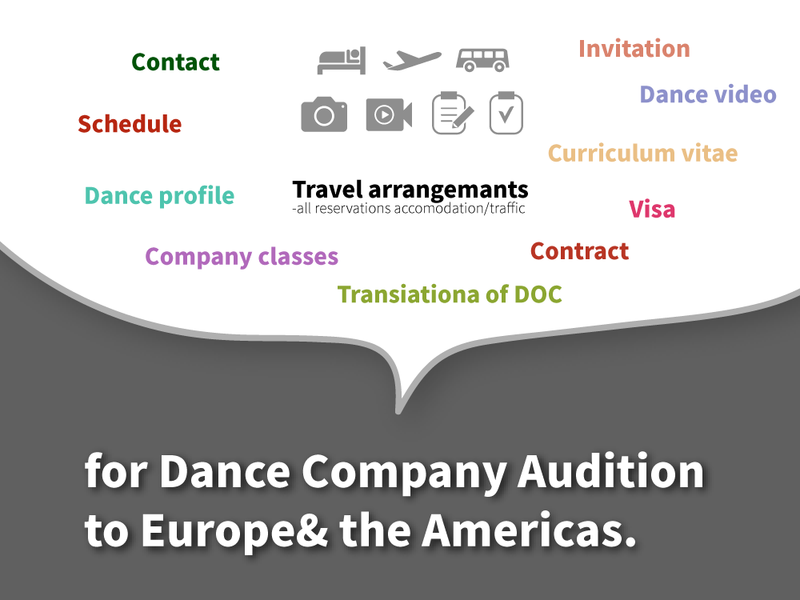 Service for dancers who are interested in joining worldwide dance companies, since 2016. 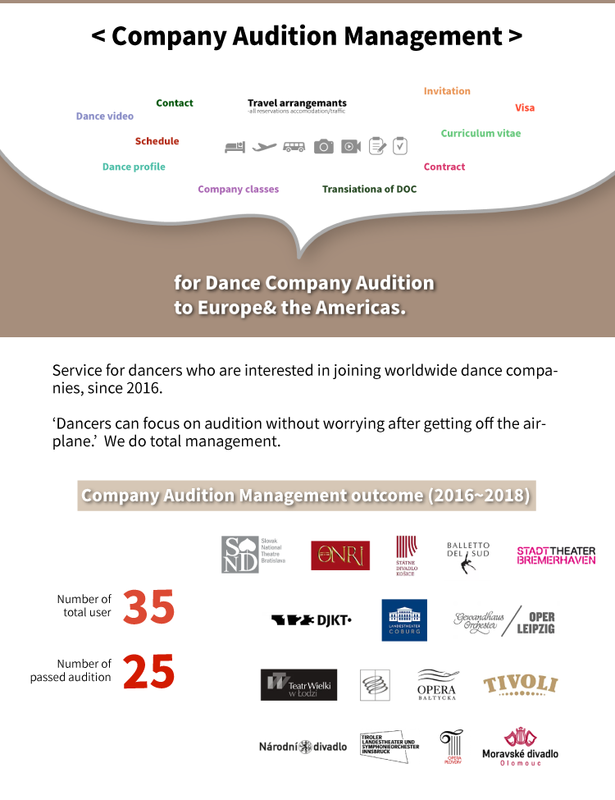 35 dancers have used this management and receive 25 contracts. ‘Dancers can focus on audition without worrying after getting off the airplane.’ We do total management. 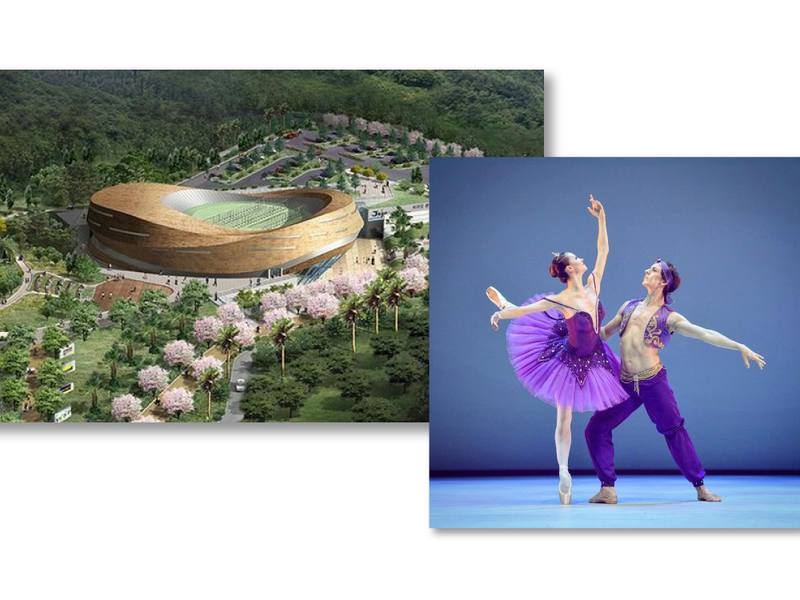 The outstanding talents of dancers in Korea and Asia have already been proven at various international competitions. 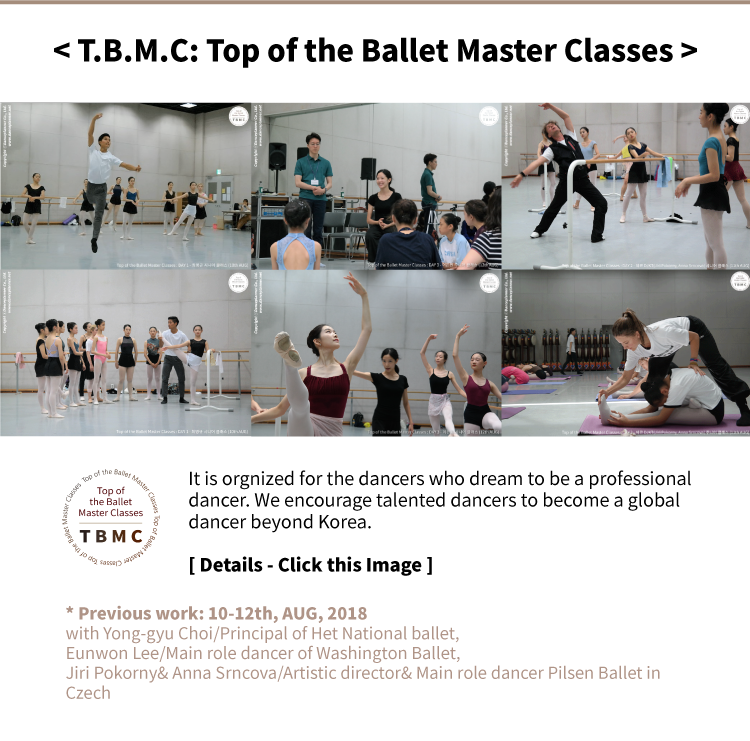 It is designed for the dancers who dream a professional dancer. 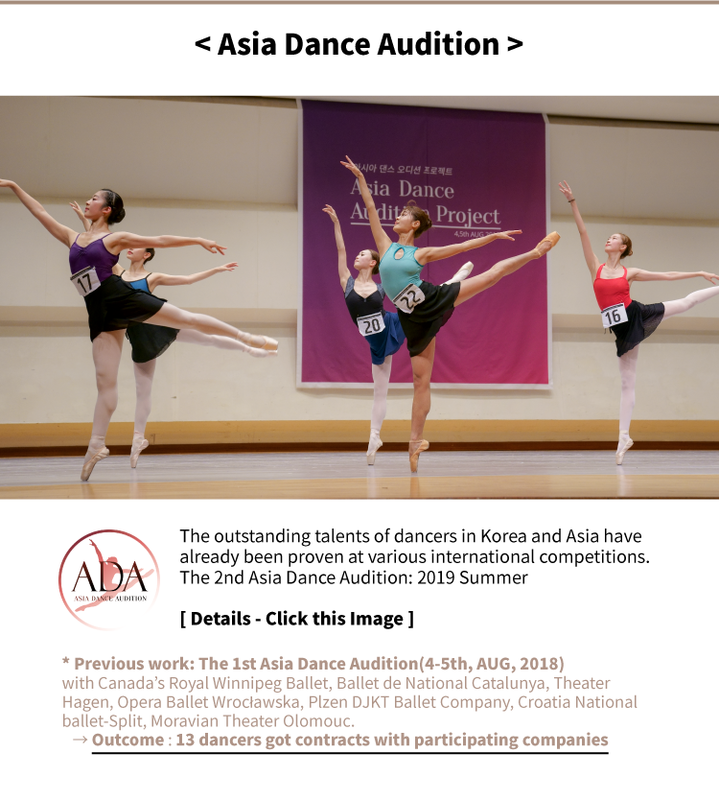 We encourage talented dancers to become a global dancer beyond Korea. 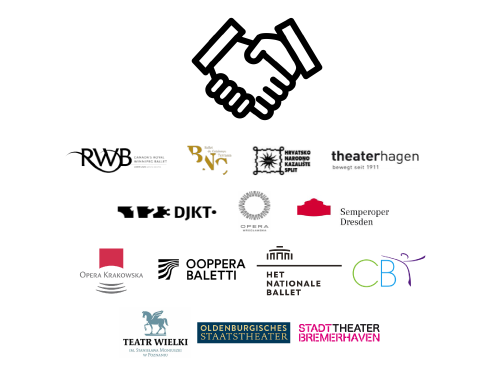 We made partnership with various dance companies for future business. The door is always open for future partners want to cooperate each other. We do our best to provide dancers& companies to more possibility. 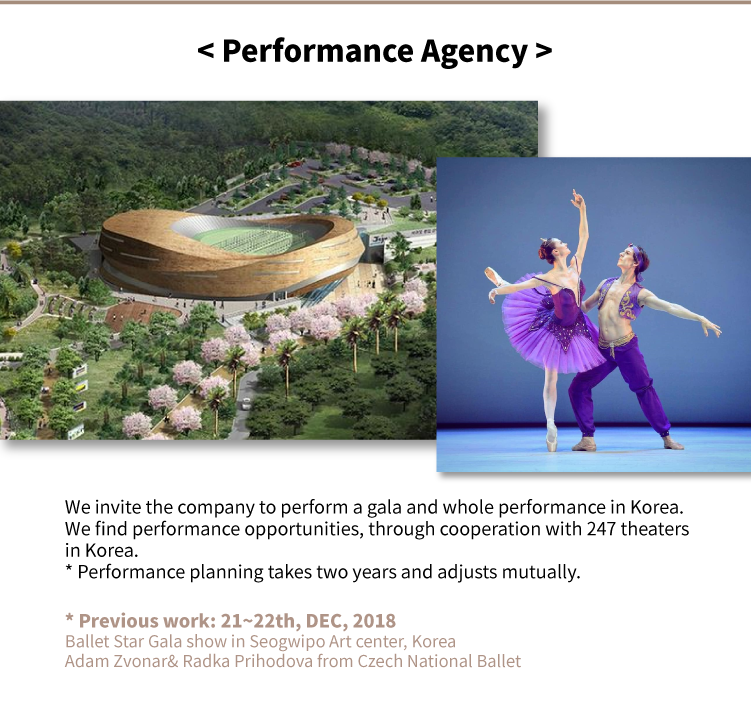 We invite the company to perform a gala and whole performance in Korea. 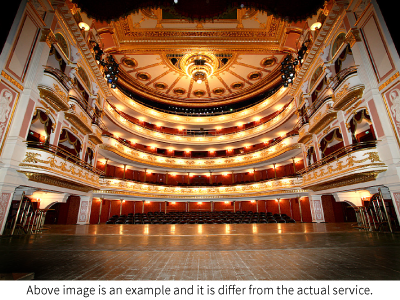 We find performance opportunities, through cooperation with 247 theaters in Korea. * Performance planning takes two years and adjusts mutually. 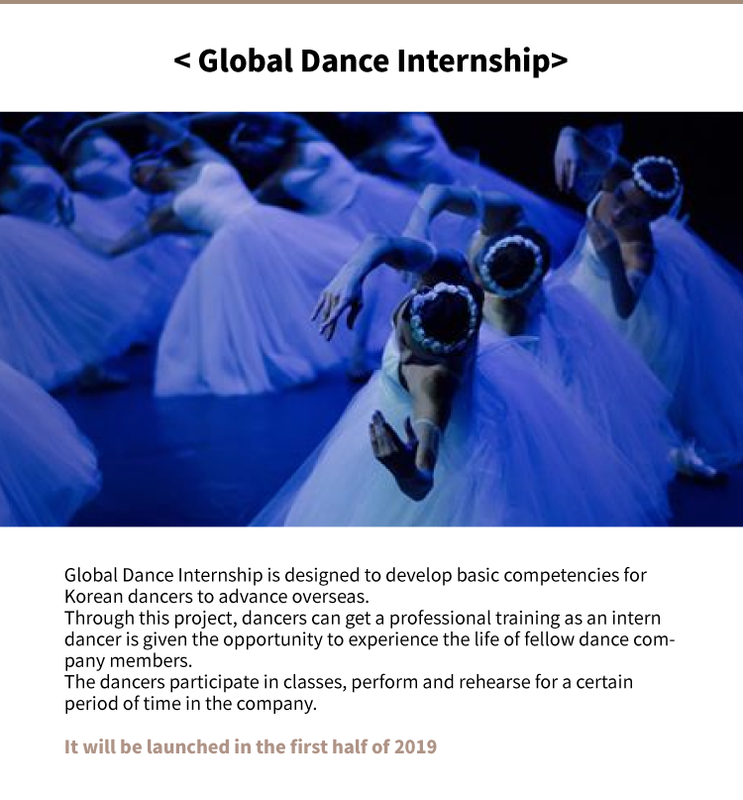 Global Dance Internship is designed to develop basic competencies for Korean dancers to advance overseas. 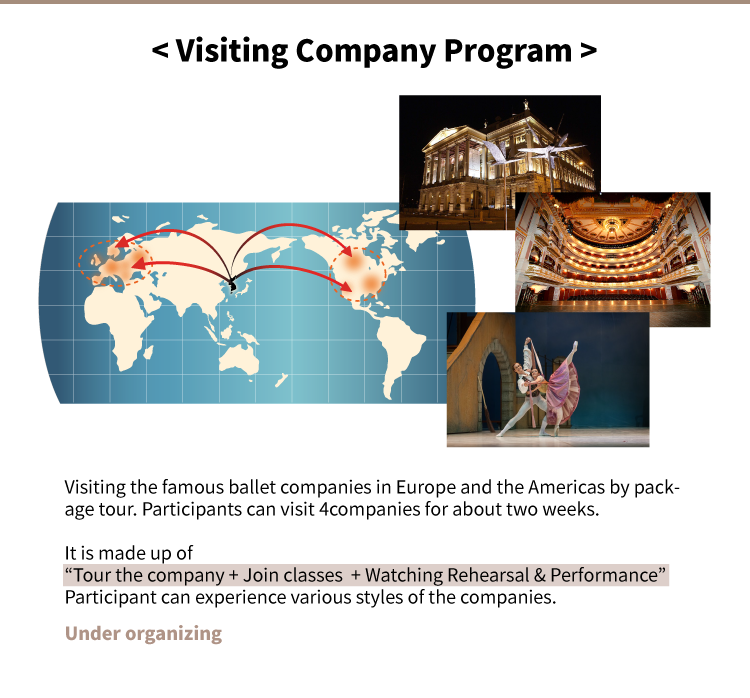 Through this project, dancers can get a professional training as an intern dancer and promote international mindset. 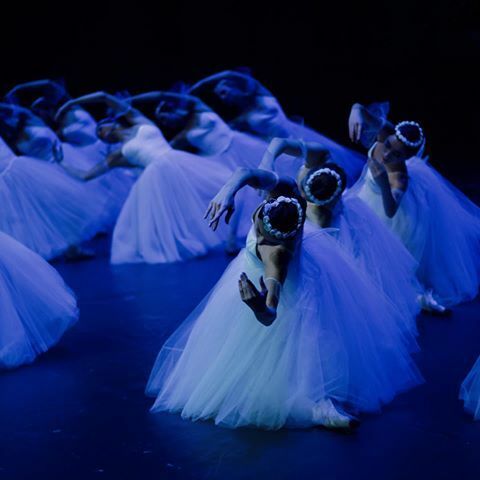 The dancers participate in classes, perform and rehearsal for a certain period of time in the company. 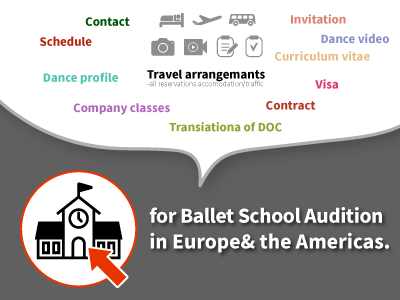 Visiting the global dance companies in Europe or the Americas in short-term for dance training. Participants can visit maximun 3 companies for about 2 months.  Participant can experience various styles of the companies. 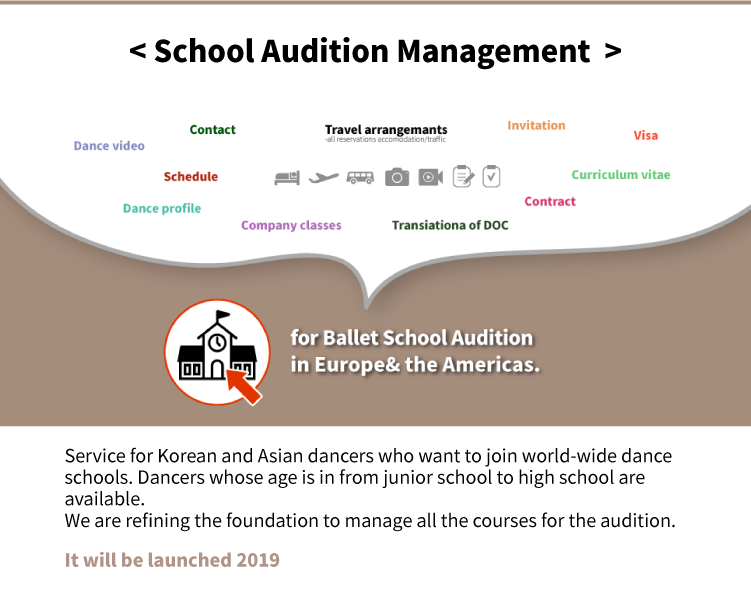 Service for Korean and Asian dancers who want to join world-wide dance schools. 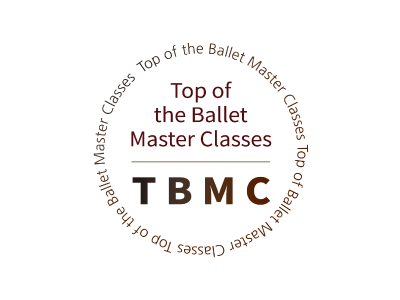 Dancers whose age is in from junior school to high school are available. 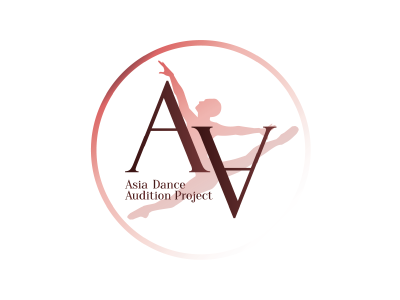 We are refining the foundation to manage all the courses for the audition.